It's a new year and you're searching for ways to revive your Facebook ad campaigns. It might seem impossible to determine why your campaigns are underspending, overspending, not delivering, or just under-performing but the truth of the matter is there are several things to look out for when your Facebook paid ads aren't doing so well. 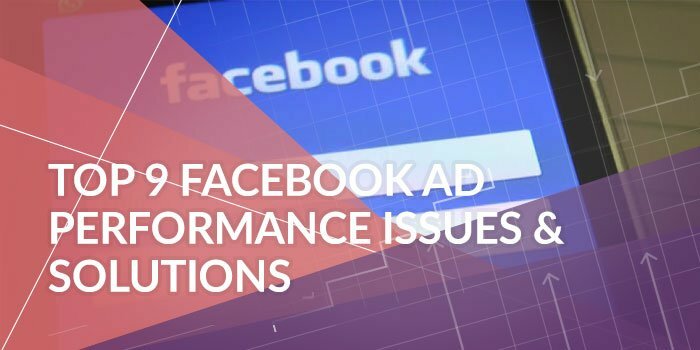 Here are the top 9 issues with Facebook Ads and solutions that can help you troubleshoot tricky or underspending campaigns today and solve the issues your ads might be facing. If you’re a veteran of ecommerce, the chances are you’ve been creating and maintaining successful Instagram and Facebook ad campaigns for a while now. You know your relevancy score from your cost per results, and you understand how to properly target your audiences and speak to them in a way that is highly engaging. Even the most successful Facebook campaigns can fall short, however, if you’re not aware of all the features Facebook has to offer. While we find many businesses know what a Facebook Pixel is, we also see a lot of underutilization when it comes to the Facebook Pixel’s special custom features. These features can really boost your reporting, and even help with retargeting. Let’s take a look at how you can better harness the power of Facebook Pixels for your ad campaigns today. If you’re not already on top of your Facebook holiday ad spend you’re missing out on huge potential revenue. Although much of the planning for your Q4 advertising should have happened months ago it’s not too late to jump in and start leveraging the power of Facebook and Instagram paid ads to reach more customers and increase conversions over the holidays. Q4 matters when it comes to sales on social media. According to Facebook, 20% of shoppers start buying their gifts in October with 49% buying in November. 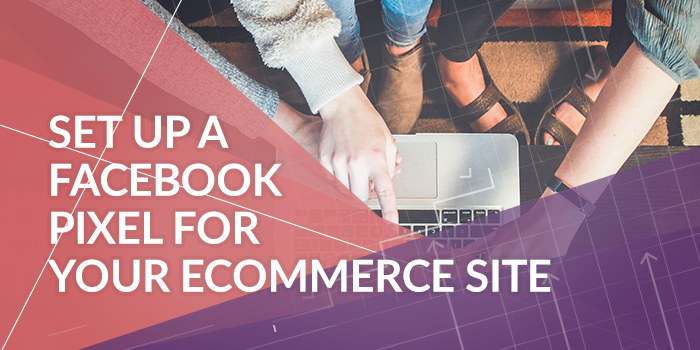 Here’s a look at what you can do today to kickstart conversions and make the most of seasonal interest in your ecommerce site or store. Over 80 million businesses use Facebook to increase brand awareness and improve sales. Facebook isn’t going anywhere for those brands, but the Facebook News Feed might. 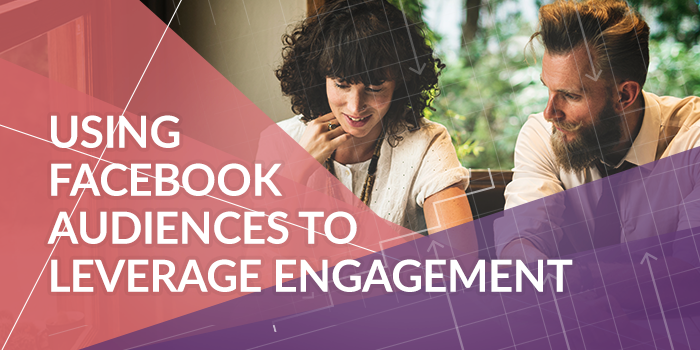 You’re not alone if you’ve seen a dramatic drop in engagement on your posts this year. Let’s take a closer look at how the news feed on Facebook is changing, as well as tips and tricks you can use to reach people using audience settings in Facebook paid ads.